Multi purpose sports flooring is our area of expertise. For more than 10 years, we have made a name for ourselves as a premier provider and installer of multi-purpose gym flooring. 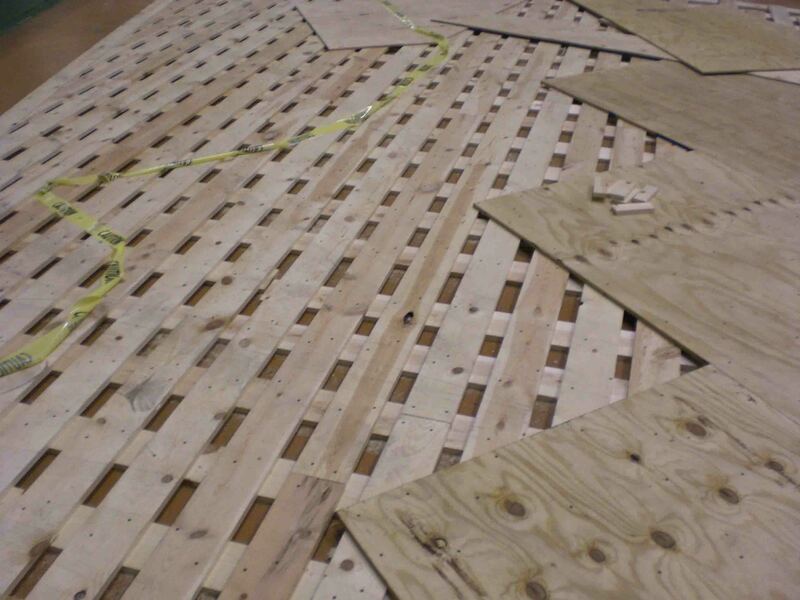 As its name suggests, multi sports flooring can be used in a variety of applications and is not limited to serving as a basketball gym floor. 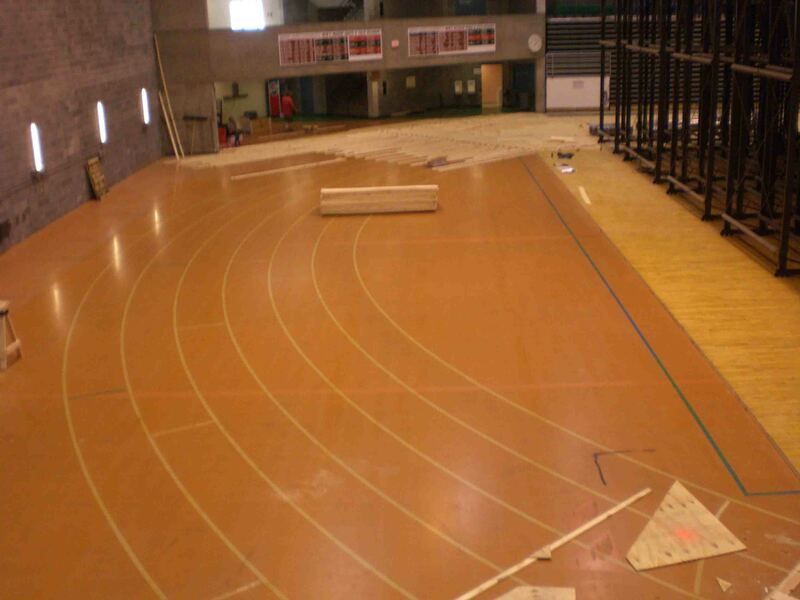 We can create and install custom indoor track surfaces for your fitness center, worship facility, gymnasium, weight room or field house complex. You can rest assured that when you work with Dynamic Sports Construction, Inc., you’ll have a team of experienced contractors who will help you create a custom design to suit your desires and skillfully install as well as maintain your synthetic surface. Dynamic is the only multi purpose sports flooring contractor you’ll ever need. 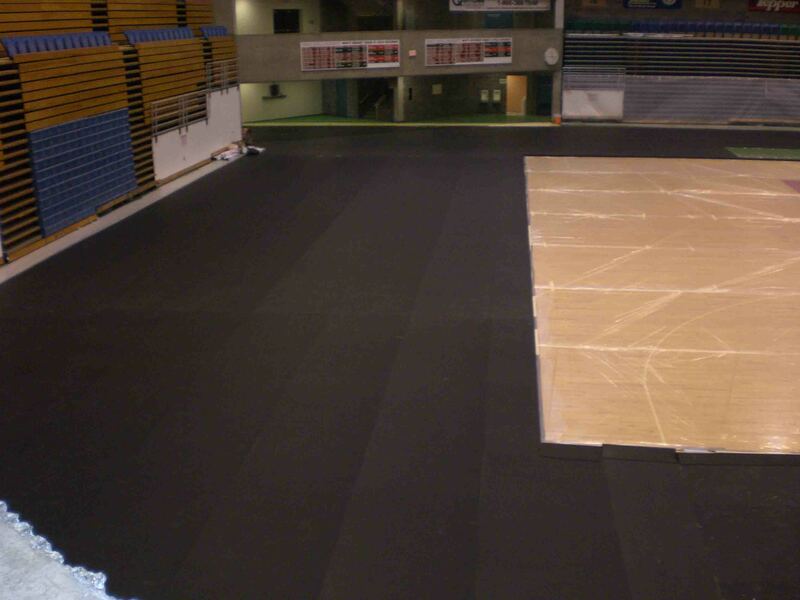 Dynamic has provided high-quality track surfaces for hundreds of field houses, gymnasiums and fitness centers nationwide. Why? Runners love it. 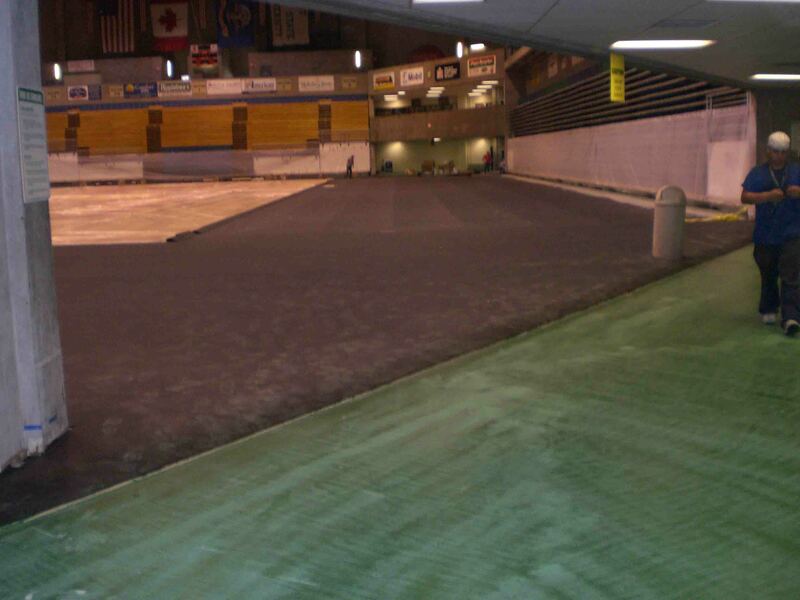 Our synthetic indoor track surfaces are extremely popular among indoor sports facility and fitness center managers because they can count on it to perform time and time again with little maintenance. Our flooring is easily re-surfaced, making it a very cost effective option. 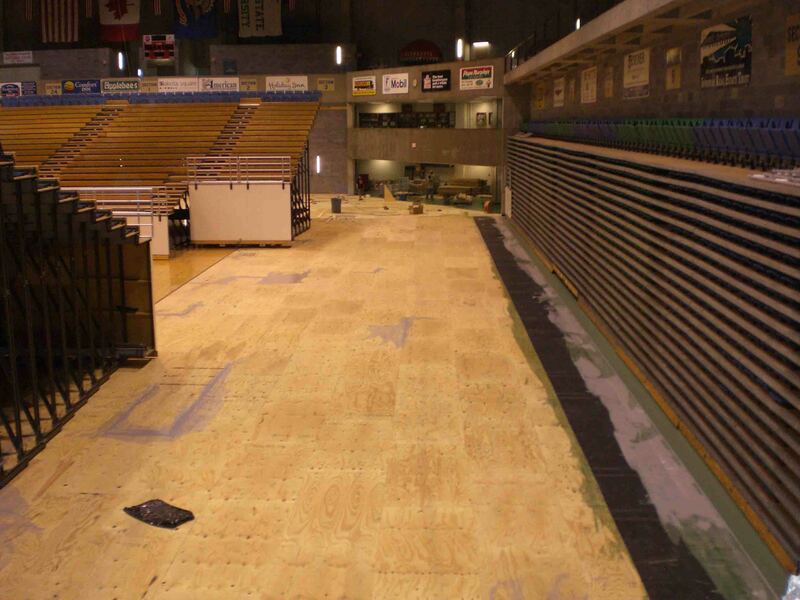 We are one of the nation’s most respected contractors for multi sport and basketball flooring. Our flooring systems can be tailor-made to meet your specific facility requirements. 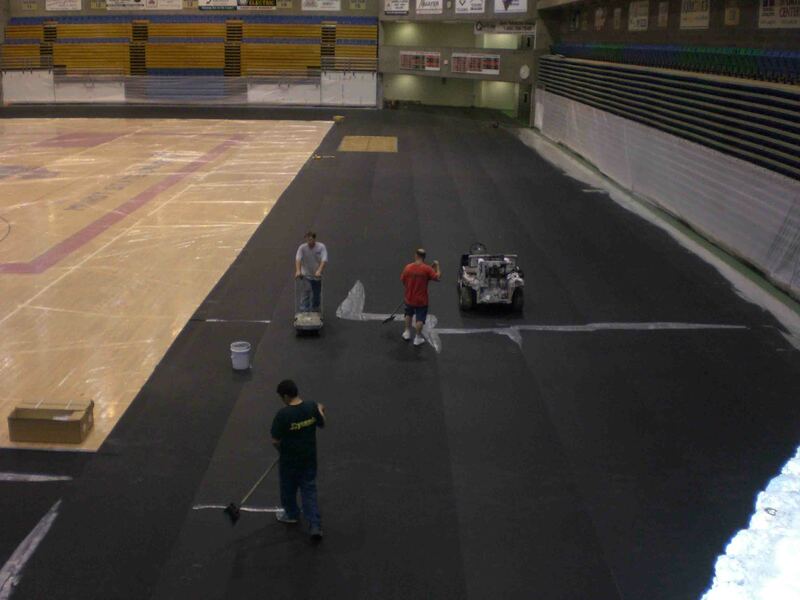 Construction of our sports flooring can be customized on many levels to meet the specific requirements that any project may demand, including custom colors, logos, and layout options. If you’re looking for sports flooring for multiple purposes, contract us today. 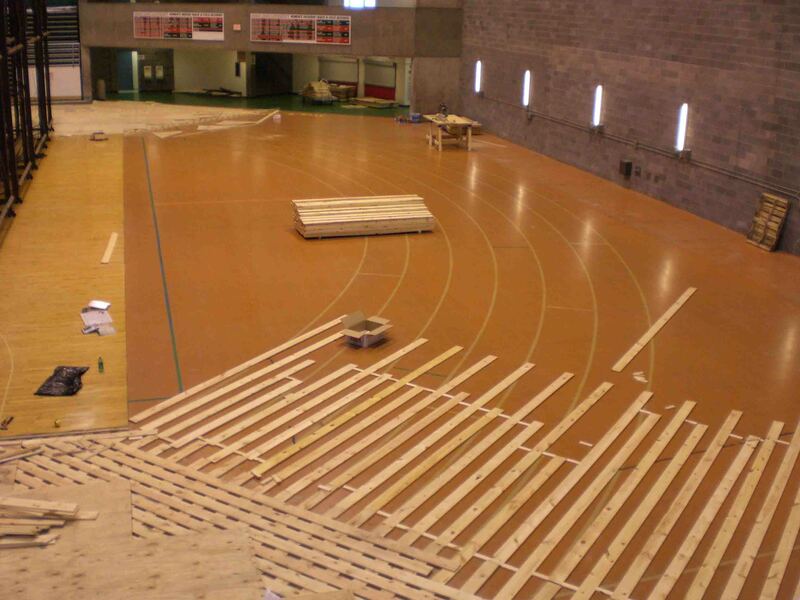 Dynamic Sports Construction, Inc. believes in providing the indoor flooring system for your needs. 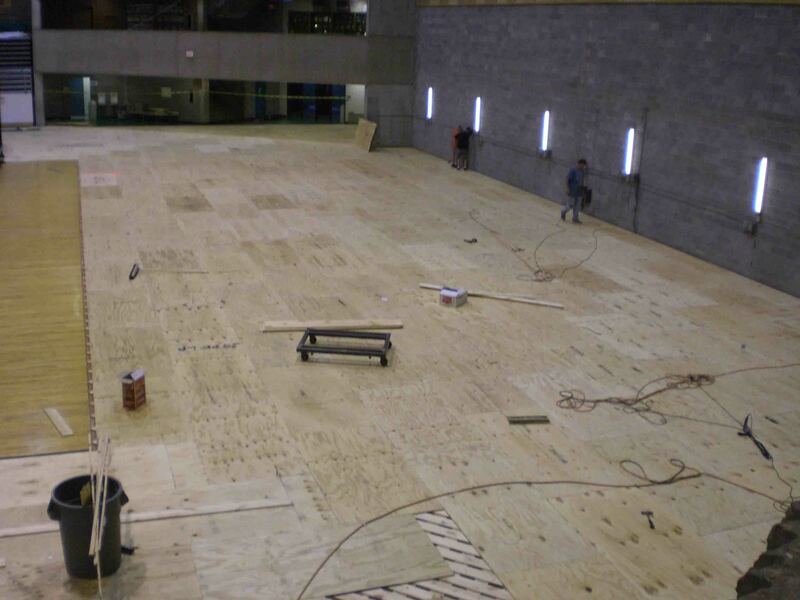 We follow through to deliver each system in a timely and thorough manner making your multi purpose gym flooring the perfect fit for your fitness center, worship facility, field house or gymnasium. You can count on Dynamic Sports Construction, Inc. to be a contractor you will enjoy working with on your project.